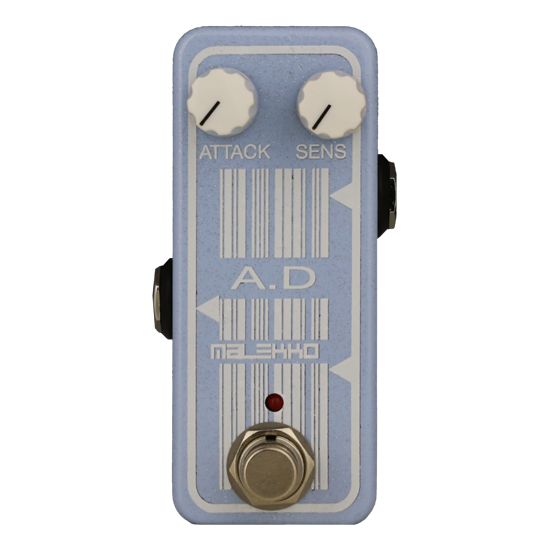 Malekko E.Filter features the defining component in the most desired analog envelope filter pedals, the VTL5C2/4 vactrol for super rich sound in an unprecedented tiny enclosure at an affordable price. Read more below! 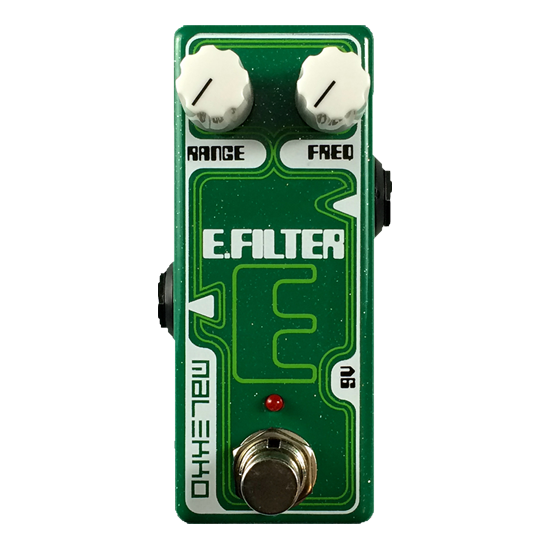 Malekko E.Filter is a huge envelope filter in a small package featuring the defining component in the most desired analog envelope filter pedals, the VTL5C2/4 vactrol for super rich sound in an unprecedented tiny enclosure at an affordable price. This pedal is capable of subtle mew to awesome deep cat screeching and everywhere in between. 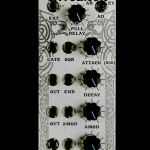 Small and simple to use, this true bypass pedal has two control pots: range and frequency. Now that’s easy!